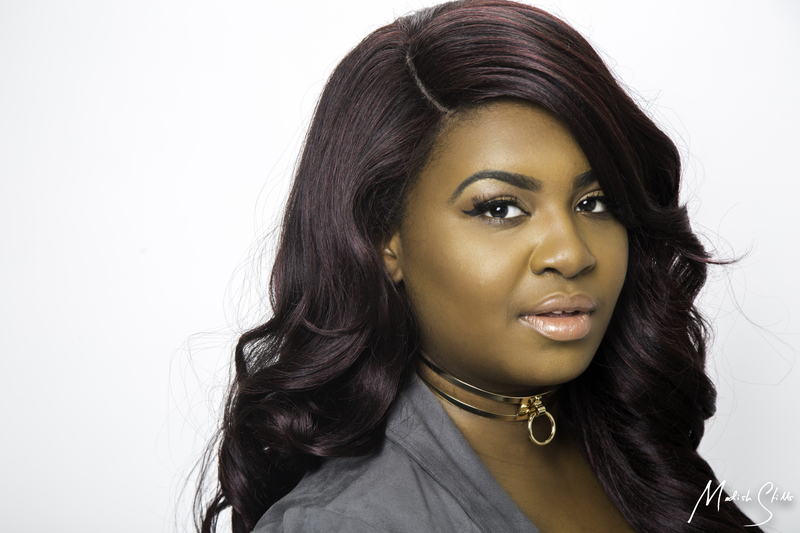 THE GODDESS IN US PROJECT Presents Expert Digital Marketer, Brandy Kennedy – GOSH!About: Fashion. Art. Music. Events. TV. Non Profits 'N' Lifestyle > Subscribe now! We invited Brandy (www.instagram.com/chycstudio) for her love and passion of helping others grow and succeed in their business. She has grown a successful digital – niche marketing business which continues to grow and expand on greatly. Brandy is someone you should know and connect with when it comes to growing your business online. She also has the NO-HOLDS-BARRED effect which we are known for here at GOSH!ABOUT Publications.